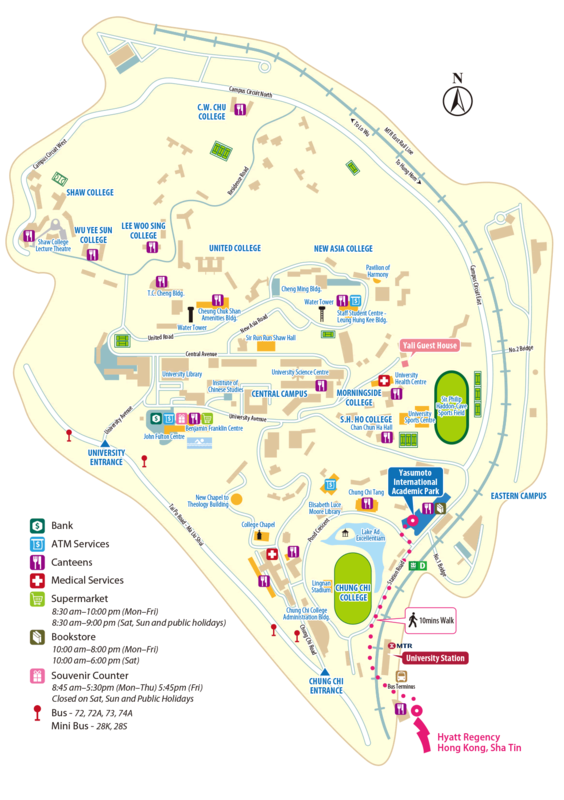 Hyatt Regency is about 10 minutes of walking from the conference venue Yasumoto International Academic Park (YIA). Free daily shuttle transfers to and from YIA will be provided for residents of Courtyard by Marriott, Royal Park Hotel and Regal Riverside Hotel during 25 – 29 July 2016. 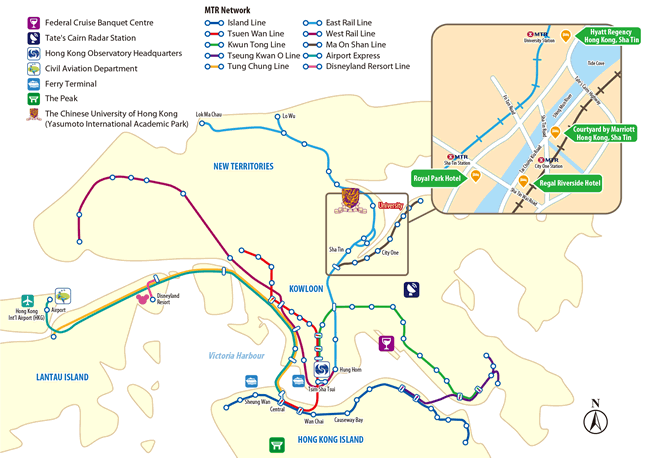 Address: 18 Chak Cheung Street, Shatin, N.T. Address: 1 On Ping Street, Shatin, N.T. Address: 8 Pak Hok Ting Street, Shatin, N.T. 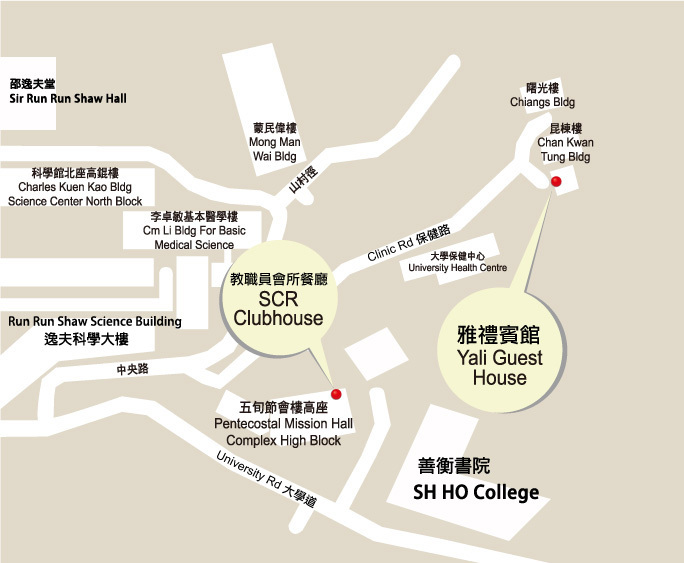 Address: 34-36 Tai Chung Kiu Road, Shatin, N.T.